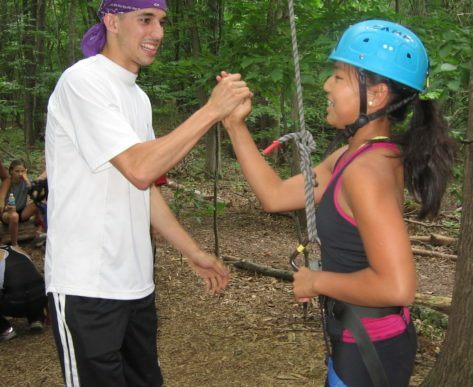 Counselors in training (CITs) get the best of both worlds, being part camper and part staff. 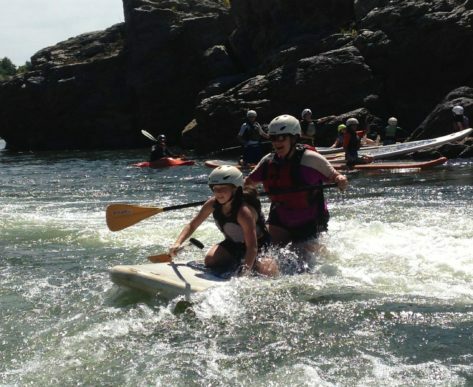 CITs get to participate in daily camp activities while practicing the skills and responsibilities of Calleva staff. While having fun, they will also learn life skills, teamwork and strong work ethic. In order to be a CIT, you must do your best to fulfill the following expectations. The Calleva staff are more than willing to help you succeed in this. Please feel free to talk to the CIT director, or any other staff member, if you are having difficulty with any aspect of your role. Be a friend to all campers. Encourage nervous or struggling campers. Be inclusive. Approach camp with a positive attitude – your enthusiasm is contagious! Communicate with the staff you are working with. Ask how you can help, and do your best to perform any tasks or responsibilities they give you. Never discipline other campers. Remember, you are still a camper yourself. Focus instead on modeling good behavior. Begin to think about camp from a counselor’s perspective. How can you help make transitions go smoothly? What are the group dynamics within your activity? What characteristics of the Calleva staff make them good leaders? CIT should plan on going on all overnights in activity camp, outside of extenuating circumstances, because that is where you are needed the most -as a role model and a leader for the other campers. CIT applicants should register for the adventure camp activities and weeks of their choice per usual. In April we will send out an e-mail to all registered campers of CIT age with the CIT application included. At the end of the summer, all 15 yr old CIT’s will receive a $100 refund for the each week they were a CIT. 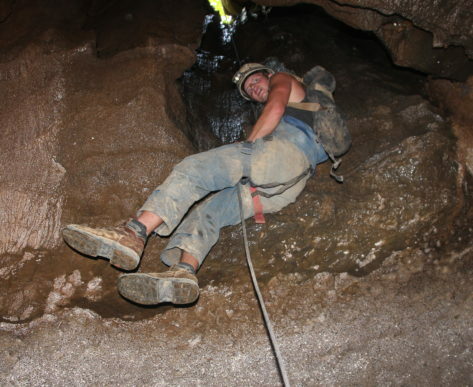 Please note that there are no CITs on high adventure trips.